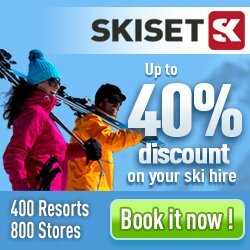 Planning your ski holiday to Ånnaboda (Storstenshöjden)? Here you will find information about your ski trip such as piste facts, weather reports and information on ski resorts nearby. Here you will find 9 ski slopes and 6 ski lifts. In case you get bored skiing Ånnaboda (Storstenshöjden) or just want to try something else, there are 70 kilometers of cross-country skiing tracks to try or just try one of the 3 restaurants. Säfsen is the closest ski resort to Ånnaboda (Storstenshöjden) with a distance of 94 kilometer.